Moving into your first apartment can be nothing short of overwhelming! There’s so many things to think about. 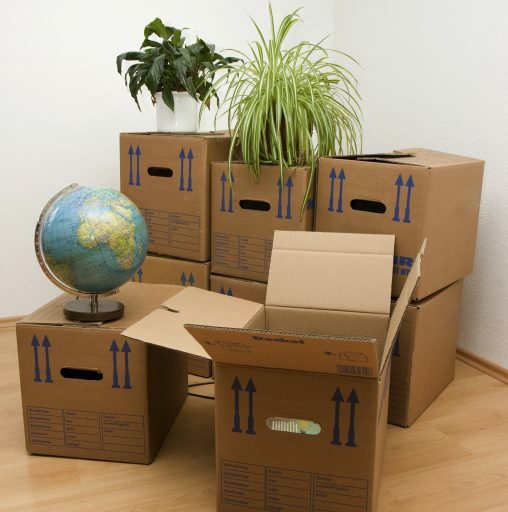 Here are some quick and easy tips to make transitioning into your new place a little easier. If you’ve ever heard anyone talk about moving, you’ll know that things always seem to get lost no matter what you do. One way to minimize this possibility and eliminate some of the moving confusion is by scrupulously labeling your boxes. There are any number of ways you can label, but one great way to go about it is by designating a room for each box. Have something that logically goes in the bedroom? Put it in the bedroom box. Have some soap holders? Goes straight in the bathroom box. If you want to get really technical about it, even label exactly what objects are contained in the box. This will also help you prioritize what boxes to unpack. Unless you really think you can unpack everything in a day (not gonna happen), you need an extra bag of things that you need to keep accessible and handy. 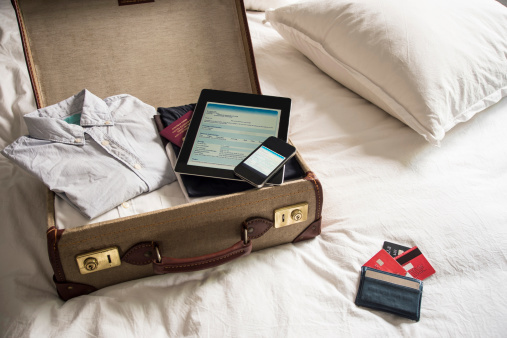 Pack any essential items that you will need during the unpacking days: a few changes of clothes, wallet, electronics, and various health and beauty aids. This will keep you from rooting around in boxes during your move or going days without doing essential personal maintenance (like brushing your teeth, ew). If you have any major traveling to do during your move, make sure you plan far in advance for what you’ll need. Look at it like you’re going on a trip – to a new life! Unless you only have a few boxes and no furniture (pretty rare nowadays), you’re going to need some helping hands for the move. Easier said than done, of course! Not everyone loves the idea of dedicating their day to hauling boxes. So who can you hit up? Family is always a great bet, because the chances are that your parents and other family members love you and will do anything for you (even sweat). Your friends not too thrilled with the idea? Then make a party out of it by offering up snacks and a few drinks! Moving to a faraway place with no one to call for help? No problem! You can always hire some top-notch movers to give you a helping hand. Though the previous tenants are supposed to clean the entire place before leaving, sometimes things don’t always go as planned. 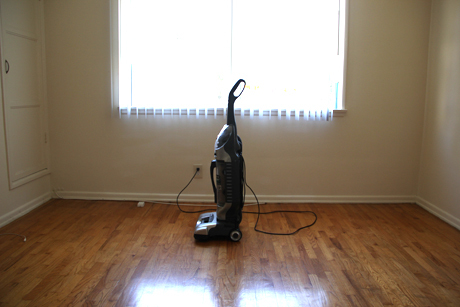 The best time to clean your apartment from top to bottom is when there is no stuff to work around. If you think it’s necessary, give the place a good clean before you start hauling boxes in and cluttering the apartment. Full boxes are pretty heavy and a pain in the a$$ to move around. You may be tempted to put them down as soon as possible, but then you’ll end up with a pile of boxes near the front entrance. First off, you don’t want to be tripping over your things as soon as you walk through the door, so try to avoid tossing the boxes around haphazardly. 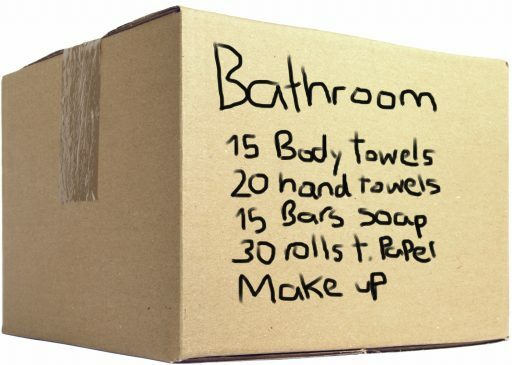 Secondly, consider placing the boxes in their designated rooms. This is a lot easier if you’ve already organized and labeled the boxes. Not only does this keep you from piling the boxes all in one place, but it also makes unpacking infinitely simpler! Many old keys on a well used old wooden desk. 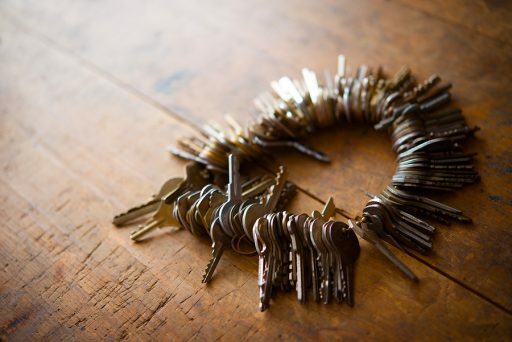 Most landlords change the locks when the previous tenants move out, but you can never be too sure! Some states require landlords to do it by law, others don’t. Contact your landlord and ask about the status of your locks. If they haven’t been changed and your landlord sees no need to do it, calmly explain to them that you never know when a key may have been copied and that you’re concerned. After all, you never know who may have lived in the apartment before you. Safety first! If they still refuse to budge on the issue, consider offering to pay for the lock change. 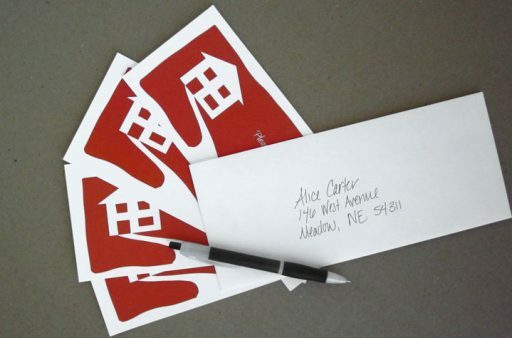 Regardless of your decision, you’re going to have to ask your landlord for permission. Now for the fun part: Enjoy your new place! You’re starting a new life in a new apartment. Pop open a bottle of champagne and admire your hard work! Still looking for a place to move?